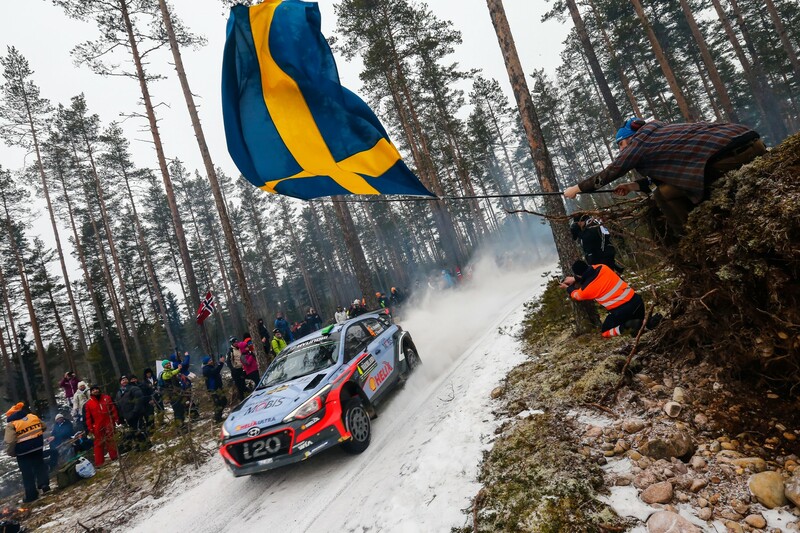 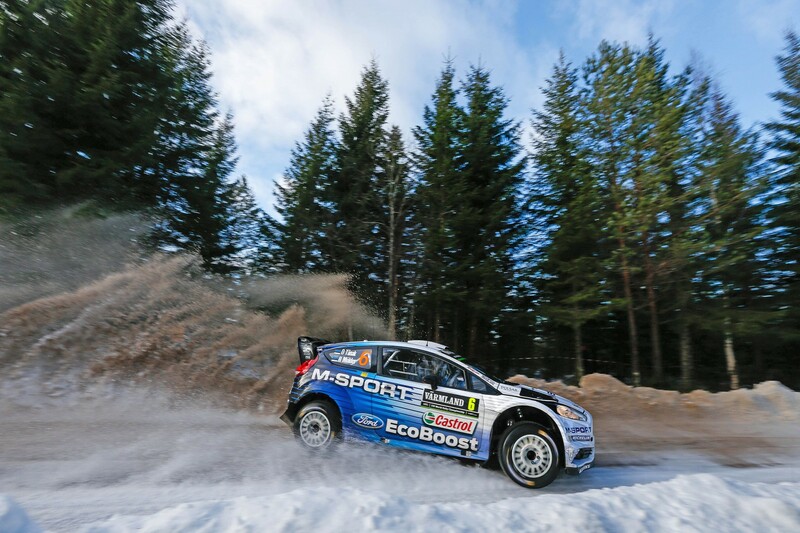 Hyundai Motorsportâ€™s drivers are involved in a thrilling battle for second place at the end of the first day of action for Rally .. 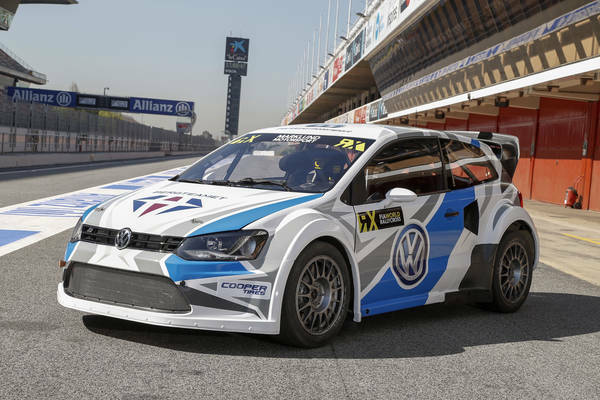 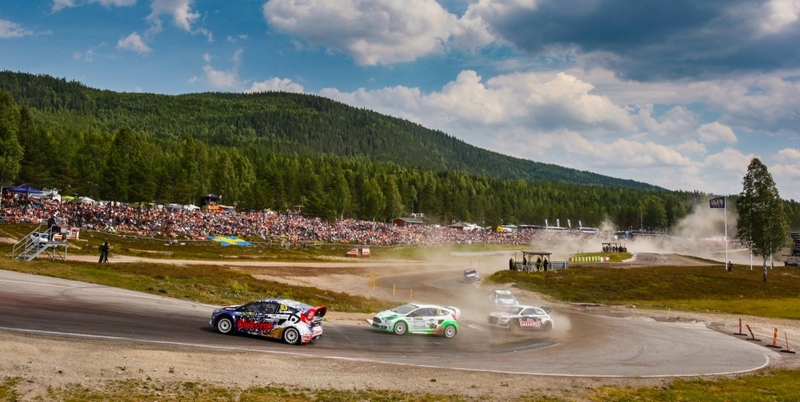 The Swedish round of the FIA World Rallycoss Championship at Holjes is high on the list of favourites amongst drivers and spectators alike ..
World Rallycross Championship runners-up Marklund Motorsport and the newcomers Volkswagen Team Sweden are ready for the start of the FIA World .. 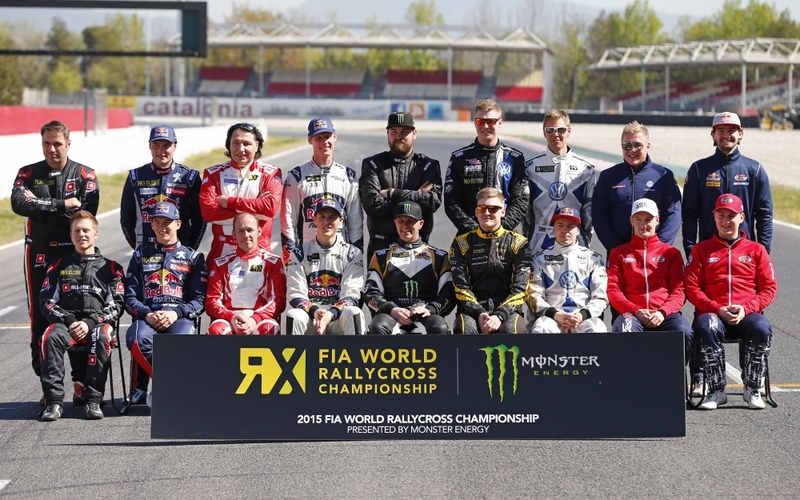 The media launch for the 2015 FIA World Rallycross Championship presented by Monster Energy was held at the Circuit de Barcelona-Catalunya ..
Breath-taking action right down to the final few metres: SÃ©bastien Ogier and Julien Ingrassia won the Rally Sweden. 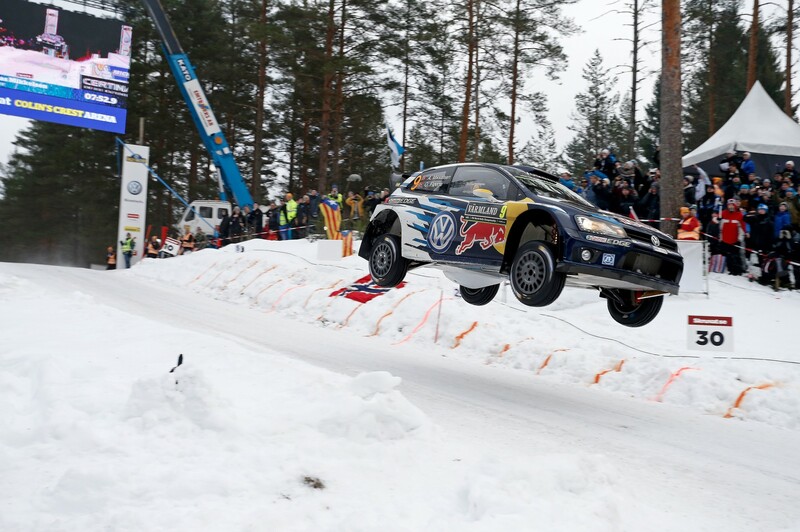 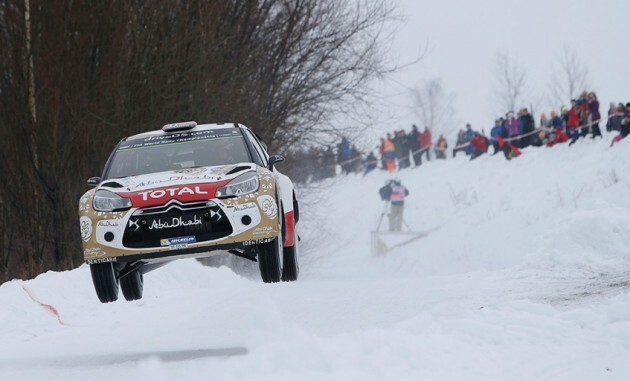 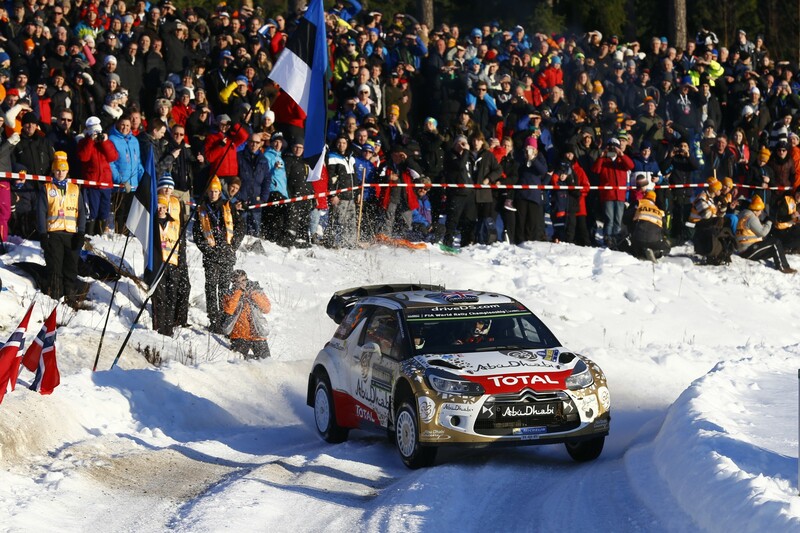 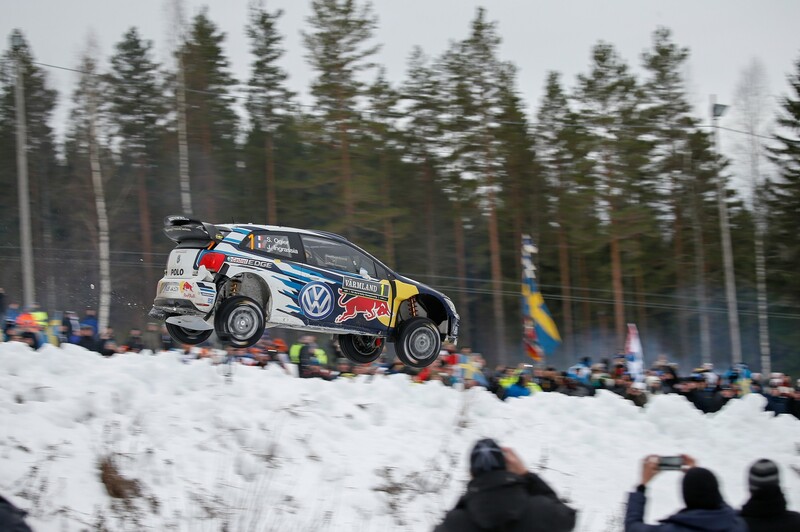 The French Volkswagen ..
M-Sport World Rally Teamâ€™s Ott TÃ¤nak and Elfyn Evans showcased the determination that will see them go far at this weekendâ€™s ..
Kris Meeke/Paul Nagle and Mads Ã˜stberg/Jonas Andersson ended Rally Sweden in the top 10 to score important points at this early stage ..
Full throttle instead of a tactical exchange â€“ Andreas Mikkelsen/Ola FlÃ¸ene (N/N) and their team-mates SÃ©bastien Ogier/Julien ..
M-Sport World Rally Team’s Ott TÃ¤nak and Elfyn Evans showed real maturity as Rally Sweden embarked on the penultimate day of competition ..
Mads Ã˜stberg and Jonas Andersson head into the final day of Rally Sweden fourth overall in the CitroÃ«n Total Abu Dhabi World Rally ..